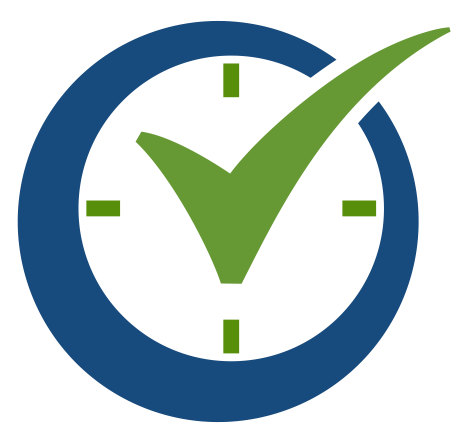 Order Time by NumberCruncher is a comprehensive inventory and order management system that helps you make better business decisions. In purchasing, shipping and receiving, order entry, production, and inventory control, Order Time by NumberCruncher gives the business owner, manager and accountant the tools to do their tasks faster, easier and more efficiently. To book a demo use our embedded calendar!